Sri Aurobindo is a thinker who was not primarily a philosopher in the usual sense of the term. He was a yogi and a mystic who has a very comprehensive and harmonious spiritual view of Reality, a self-manifestation as Cosmic Nature and all that it includes, of man and his life and his destiny through a process of evolutionary consciousness. But he formulated this spiritual view in rational terms and as such he is a philosopher. The second book is also an anthology, Education: Philosophy and Practice. 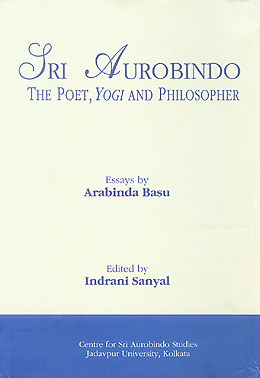 The contributors are academics and writers who elaborate and analyse different aspects of Sri Aurobindo’s thought on education, and in that context also explore the classical Indian model of education, the national education experiment as inaugurated in Bengal in the early 1900s, and the views of some of Sri Aurobindo’s contemporaries, such as Rabindranath Tagore, Mahatma Gandhi, Jiddu Krishnamurti, Sister Nivedita, and Ananda Coomaraswamy. One essay looks at integral education in contemporary higher education, from its implementation at the higher education section of the Ashram's centre of education, known as Knowledge, to other experiments, like the California Institute of Integral Studies in the United States, and ending with a conceptual model for a distance learning school inspired by the educational philosophy and pedagogical methods of Sri Aurobindo and the Mother. The Yogic Sadhan is not Sri Aurobindo’s own writing, but was published with a note by him, that is all. The statement made to the contrary by the publishers was an error which they have been asked to correct. There is no necessity of following the methods suggested in that book unless one finds them suggestive or helpful as a preliminary orientation of the consciousness e.g. 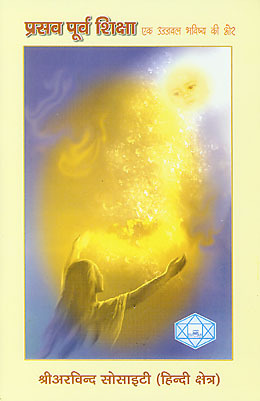 in the up-building of an inner Will etc. 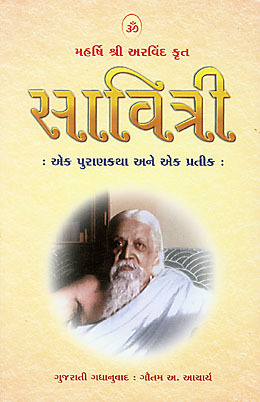 The editor is called “The Uttara Yogi” (the Yogi from the North), a name by which Sri Aurobindo was known to the person who published the book. 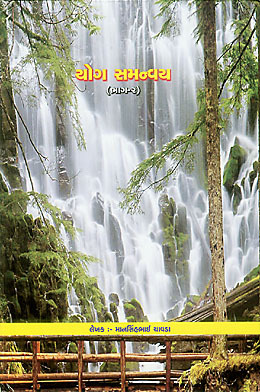 This new edition contains the English text and a Hindi translation, along with an introduction in Hindi. 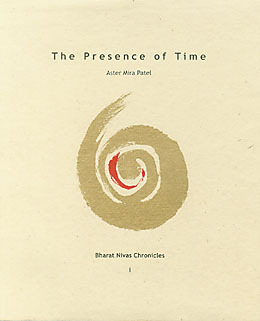 Two other new publications are The Presence of Time, a chronicle of personal reflections on yoga, culture, education, psychology, and other topics, and Mantras in Sunil’s Music, a compilation of the Sanskrit texts and inspirational messages from the Mother used in Sunil Bhattacharya’s musical compositions. 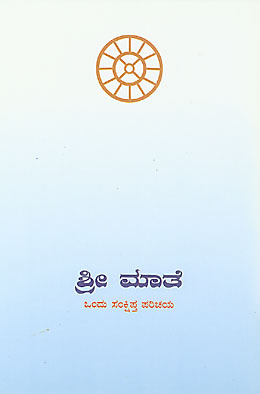 In these twenty-four essays, most originally delivered as lectures, the author presents Sri Aurobindo's philosophical thought and approach to life, describing them as an “integral idealism”. The essays examine such topics as Sri Aurobindo and Indian philosophy, the metaphysical basis of the Integral Yoga, spiritual evolution, and some aspects of the Supermind. Others look at the Integral Yoga as a systematic study of man’s inner being and nature and the process of the transformation of that nature, the question of the ego and the individual self, and the nature of Knowledge and Ignorance. 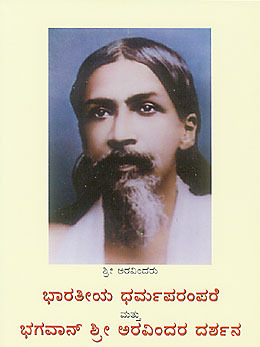 Sri Aurobindo as a poet of spiritual truths is the subject of the final two essays. All of the articles save one were previously published in various journals. 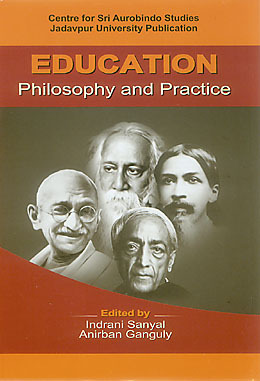 The essays by various contributors that comprise this study of educational philosophy and practice deal primarily with Sri Aurobindo’s ideas on the subject of integral education and the development of a national system of education. To provide some historical context, a few of the essays offer some perspectives on education propounded by Rabindranath Tagore, J. Krishnamurti, and Mahatma Gandhi. The last two articles take a brief look at the guru-shishya relationship which Sri Aurobindo had with two of his disciples – Dilip Kumar Roy and Harindranath Chattopadhyay – as an example of spiritual education in practice. Sri Aurobindo received this book as automatic writing during the first three months of his stay in Pondicherry, from April to June 1910. The lectures that make up the chapters suggest methods to purify the being and build up the inner Will. 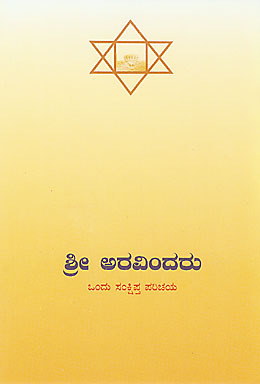 Sri Aurobindo wrote only the “Editor’s Epilogue”, in which he addresses some misconceptions that may arise due to the brevity and limited scope of the writings. 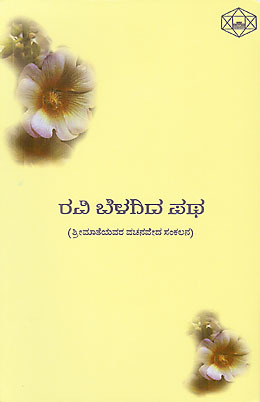 The text that was received was transcribed and published a year later under the title Yogic Sadhan. Further editions were published in 1920, 1923, and 1933. 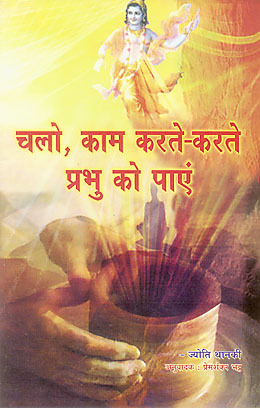 The full text appears in Volume II of Record of Yoga. 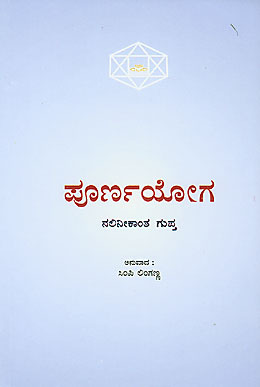 This edition contains the English text and a Hindi translation, an introduction in Hindi, and a glossary in English of Sanskrit terms. 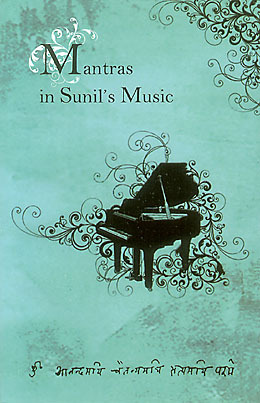 From 1965 until 1998 Sunil Bhattacharya composed and orchestrated the New Year Music and the musical accompaniment for the Mother’s readings of Sri Aurobindo’s Savitri. In his compositions he incorporated the chanting of mantras from the Vedas, the Upanishads, and various stavas and stotras. 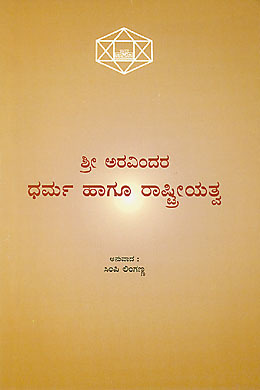 This compilation brings together all these mantras in the original Sanskrit with their transliterations and with the English translations, many of them done by Sri Aurobindo and Nolini Kanta Gupta. The Mother’s New Year messages until 1973 and the lines used in subsequent years as prayers in English and French have also been included. 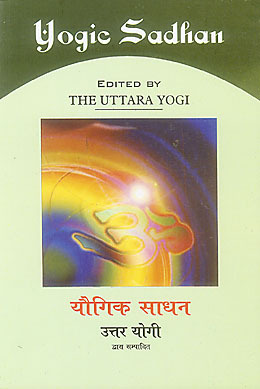 This book is a collection of the author’s musings and perceptions on the journey of yoga; reflections on topics such as the need for a fresh approach to knowledge and culture, the role to be played by the youth of India in building the world's future, and the secret of India’s vitality; and thoughts on new perspectives in psychology. It also includes a brief section on integral education, with a recounting of how the Ashram school – where she was herself a young student and eventually a teacher – began and then developed, encompassing all dimensions of life and activity. 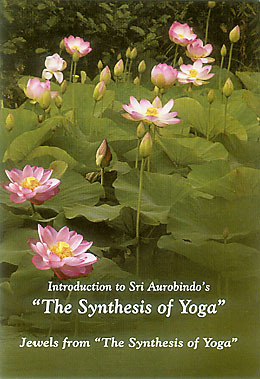 Introduction to Sri Aurobindo's "The Synthesis of Yoga"
Jewels from "The Synthesis of Yoga"